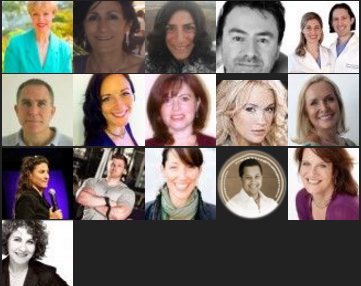 The right foods can help you fight aging and disease naturally. 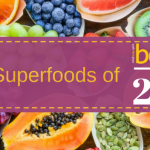 This post from Bembu.com shares a list of 66 super foods to help you live a longer & healthier life! A recurring theme you’ll see in our list of Superfoods is that they’ll usually provide support to a major organ needed to live. 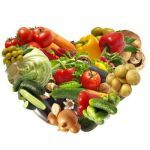 There are foods you can eat that benefit the heart, brain, liver, and other vital organs. Another benefit that is commonly shared is the presence of antioxidants used to battle free radicals and help keep us free from disease and fight the aging process. In order to reap the benefits you don’t have to change your diet around so that you’re only eating these foods, but the more of them you can incorporate into your diet, the better. And some might be worth adding to your daily intake of food. 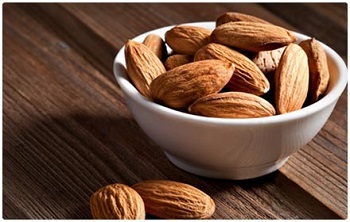 Even though almonds are high in fat, they are a way for you to reduce the risk of getting heart disease. They effectively lower your LDL Cholesterol, often referred to as the “bad” cholesterol. Almonds have been credited with helping you feel full when they’re added to a meal, helping to gain muscle when combined with weight lifting, and helping to stave off hunger as a snack between meals. Consider using almond butter that contains only almonds if you aren’t a fan of chomping up whole nuts. Most of us know that bananas contain a good amount of potassium, but it’s also a good source of fiber. When combined, these two features make bananas one of those foods you should try to consume on a daily basis. Why is potassium so important? 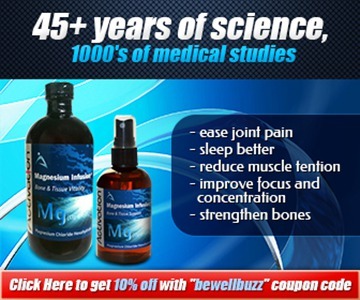 It helps to regulate your blood pressure, and this does a great service to your overall heart health, and well-being. Packing more Vitamin C support that the orange, cabbage is a great way to help keep healthy during flu season or anytime of the year. But it doesn’t stop there, it also acts to detoxify the body, and can help your brain function at its best. Worried about getting Alzheimers because it runs in the family? 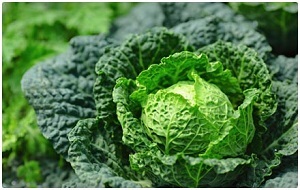 Make sure you get regular cabbage intake. This is one of the superfoods that many people will not have a problem eating. While it may not be as ubiquitous as milk chocolate this is worth going out of your way for. 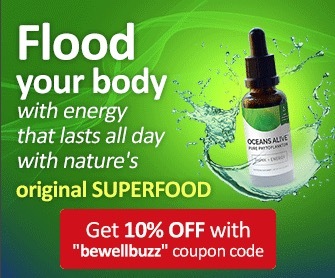 It’s got antioxidants and has been shown to help with the heart, the brain, and glucose levels. It can even help with tooth health. What’s not to love? 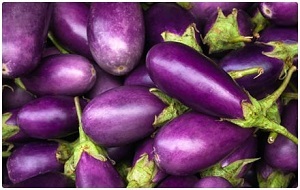 Eggplant is a very versatile food, and very easy to prepare as a side dish, or to add in to vegetable medleys. Aside from helping you out with your weight loss efforts, it can help you avoid cancer and give your skin a healthier glow. It’s one food that is easy to incorporate into your regular menu, and one that you can feel good about eating. The fiber in flax is what gets its foot in the superfood door, but it’s also packed with omega-3, which you’d usually find in a fish source. Men and women both benefit from its anti-cancer benefits, men with prostate cancer and women with breast cancer. Toss in the evidence showing this can help ward off heart disease, diabetes, and stroke and this is a bona fide winner. 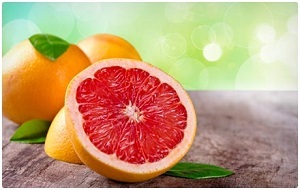 Many times grapefruit is given to heart patients after surgery. It’s also listed on many fad diets as a way to lose weight quickly. But losing weight alone won’t get a food onto this list. 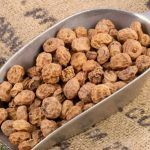 It’s also been shown to help prevent the onset of arthritis as well as keeping cholesterol levels low, and can even help get you through the common cold. Honey can help you prevent things like cancer and heart disease, and if that’s not enough it can also help regular blood glucose levels. Try adding a teaspoon of honey and the juice of half a lemon to a cup of hot water in the morning. 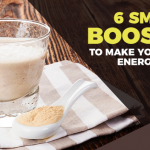 It can make a great replacement for a cup of coffee, and can prepare your digestive system for the work ahead of it for the day. This is a staple in Korean cuisine, and Korean newspapers ran pieces on how it is believed that kimchi was responsible for stopping the spread of SARS throughout the country. Whether or not that was the case, it’s still a beneficial addition to most meals. 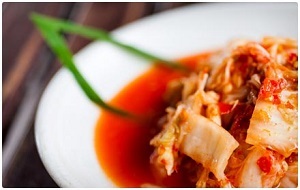 The most common way it is prepared is with fermented cabbage. It is thought to help aid in digestion the same way that sauerkraut does, by providing digestive enzymes to help us break down the foods we eat more easily. There are plenty of reasons to start using more lemon and lime in your cooking, or even squeezed into your water. They can help with conditions like indigestion and constipation, and can even be a solution for fevers. Several hair and skin products also contain these natural citrus extracts in them, so it only makes sense to get on a first name basis with them. 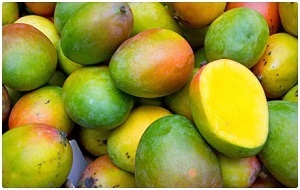 If you’re already a fan of mango, but find that you don’t eat it as often as you’d like to, you might want to find a way to fit it into your cooking repertoire. 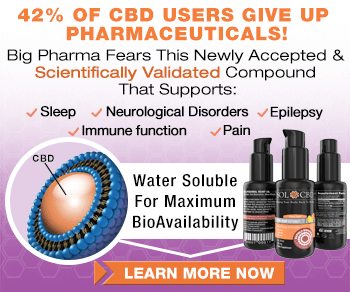 It can help with things like digestion, the immune system, and even a stagnant libido. If you can’t find it fresh when it’s not in season, try going the frozen route. Makes a great addition to smoothies. There are 50 more to go here. 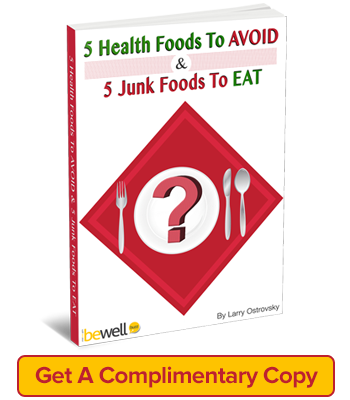 This is just a sampling of foods that are good for you, and other foods also have their place. They can’t all be superfoods. A good goal would be to eat at least one superfood a day, but of course the more the merrier, or in this case the healthier. 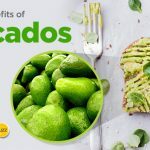 One of life’s pleasures is sampling new tastes, and if you find that you haven’t tried some of these foods before, start with those so you can broaden your taste horizons. 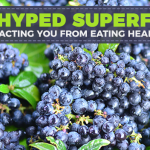 Overhyped Superfoods Distracting You from Eating Healthy?